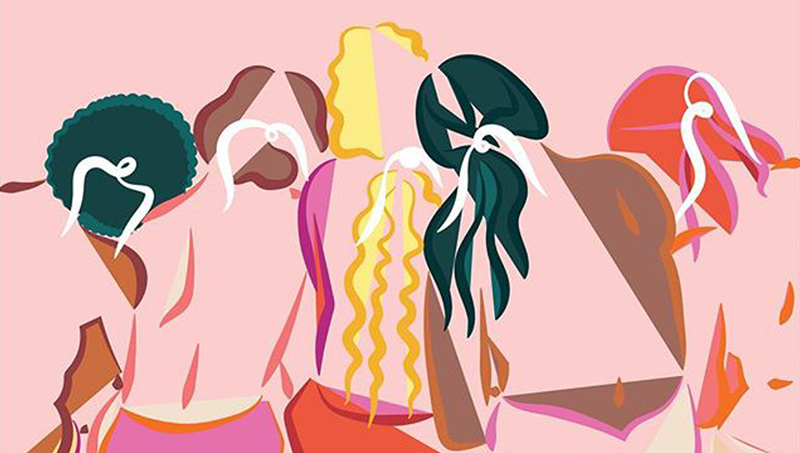 Illustrator & artist Marina Esmeraldo creates colourful images for music, fashion, publications & brands. Her witty and vibrant illustrations attract a range of global commissions, while her obsession with personal projects keeps her output fresh. Informed by her tropical upbringing in northeast Brazil, previous training as an architect and her love for Modern Art, Marina’s style is bursting with experimental shape, pattern and composition, her digitalised drawings perfect for the internet age. She is also co-founder and art director of In Shades Magazine, an online illustrated short fiction magazine. Marina has exhibited around the world, including in the Venice Biennale. She has given talks and been awarded honours in Europe, the U.K., the U.S. and Latin America. Her clients include Google, Tumblr, Stella McCartney, Häagen–Dazs, the Washington Post, Refinery29, Lenny Letter, Wired, Women's March and many others. Part of Women Who Draw. Member of Ladies Get Paid, Women Who, Make Nice, HER Global Network and Yes Equal. Former resident at Fireplace Project. Available for freelance work, collaborations & speaking opportunities. Don't hesitate to get in touch!